Спин ваш слон вокруг и сбивать блоки! Важно, чтобы двигаться шустро и регулировать угол наклона. Как долго вы можете держать ваш слон жив? Сбить блок быстро, чтобы защитить ваш слон !! 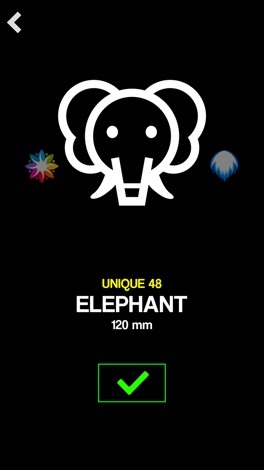 Spin your elephant around and shoot down the blocks coming from all the sides! It is important to move smartly and adjust the angle. How long can you keep your elephant alive? 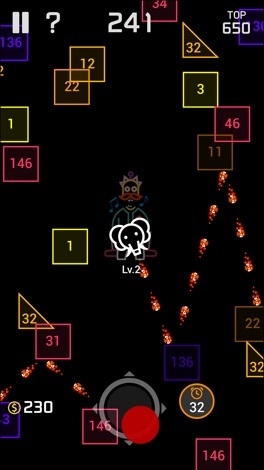 Shoot down the block quickly to protect your elephant!! 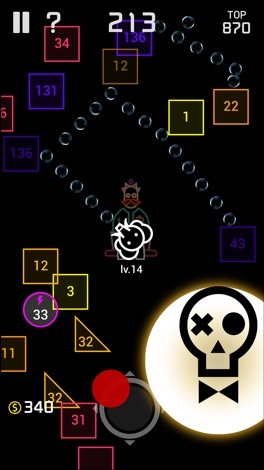 - Unlock 50 balls including some unique balls, simple balls and super mini ball, etc. 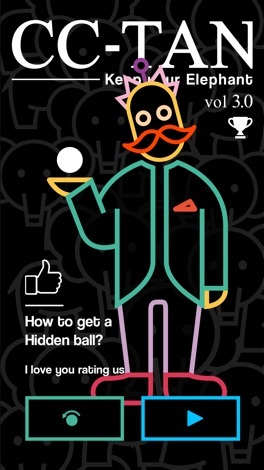 - Check facebook page, 111%, for getting hidden ball.